The most famous locomotive in the world! 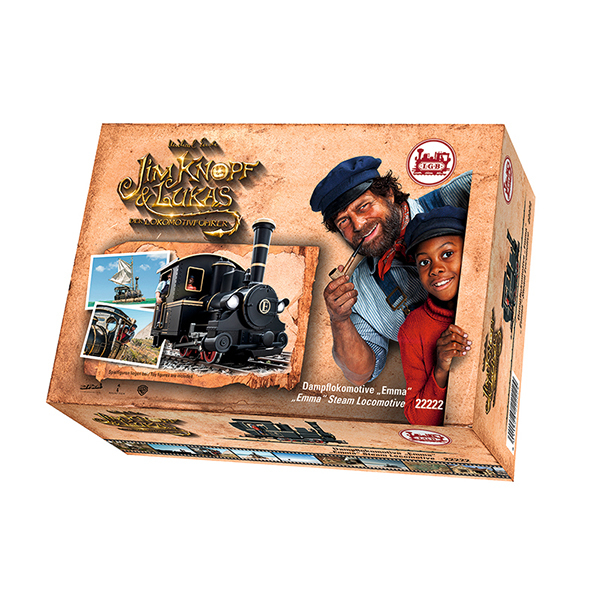 It lives on the Isle of Lummerland, its best friend is Jim Button, and its locomotive engineer is Lukas. That is Emma, probably the most famous locomotive in the world. Go with Emma, Jim Button, and Lukas on a trip full of adventure. Jim Button and Lukas the locomotive engineer from the movie of the same name based on the story by Michael Ende. 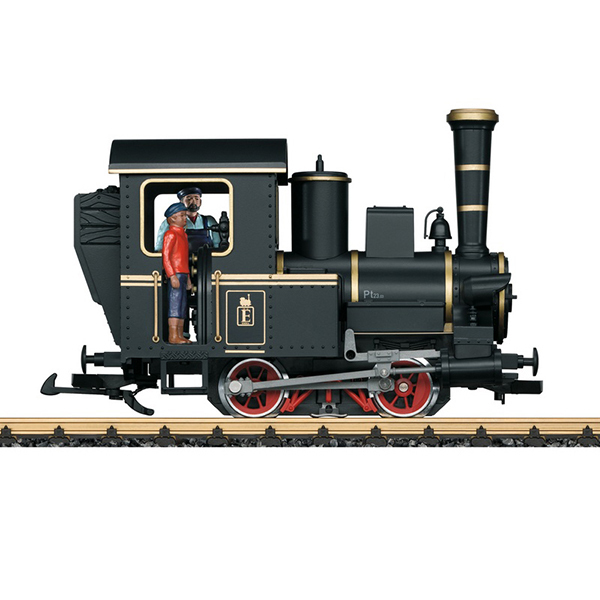 Product: This is a model of the small steam locomotive in the paint and lettering for the well-known locomotive "Emma" from the film "Jim Button and Lukas, the Locomotive Engineer". 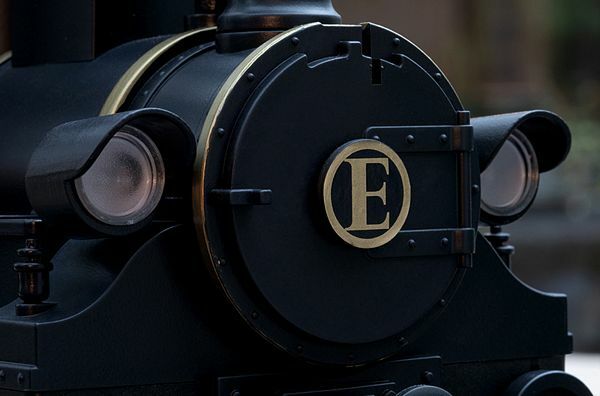 The locomotive has an authentic paint and lettering scheme. Both of the wheel sets are driven by a powerful motor. The two lamps on the front of the boiler are lighted. Length over the buffers 23 cm / 9-1/16". 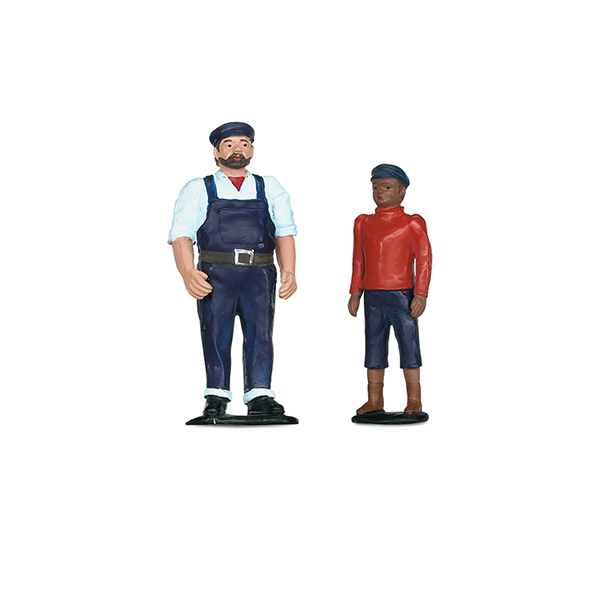 Toy figures of Jim Button and Lukas are included. 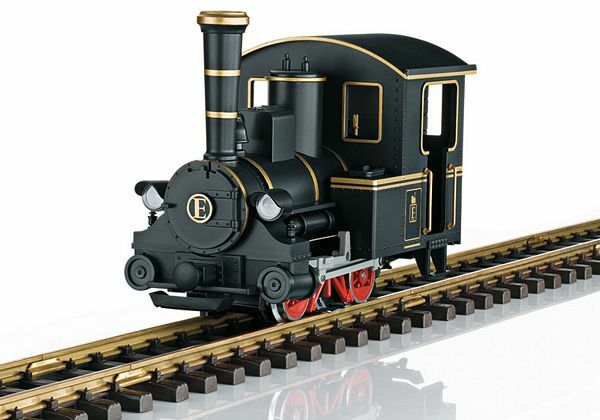 The famous Emma for the first time as the paint scheme for an LGB steam locomotive.